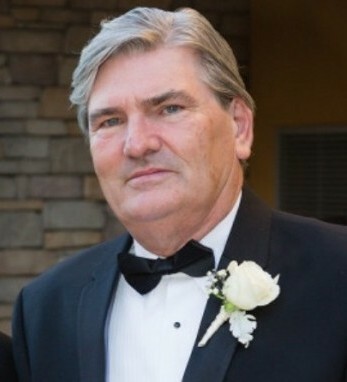 James Delaney is founder and chairman of VINGO LLC and Cool Way Direct LLC. These companies specialize in the temperature controlled shipping and logistics of adult beverage and produce. He was also the founder of the leading Irish transport and freight company; City air Express Ltd. Which still operates successfully today. James immigrated to the United States in 2000 with his wife Mary Beth and five children; Kathryn, Edmund, James, Elizabeth, and Hannah. Originally from Ratoath in County Dublin, James was educated at Clongowes Wood College in County Kildare and graduated from Trinity College Dublin. He is a keen golfer and was a member of the St. Margaret’s Golf Club in County Dublin. James is currently on the board of the Irish humanitarian organization Concern Worldwide U.S. He is also an active board member of the National Association of Wine Retailers.